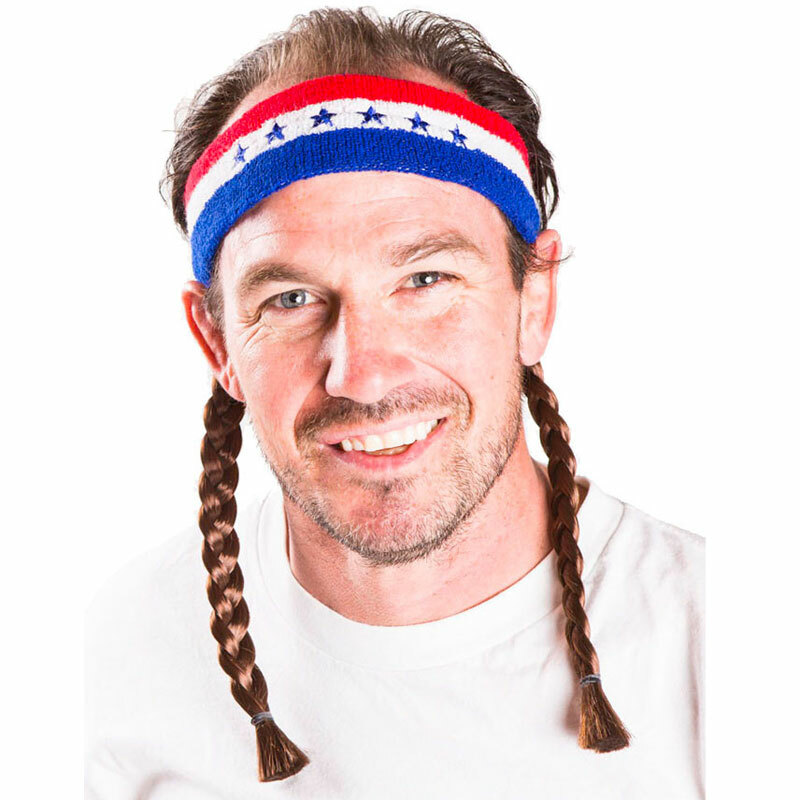 If you want to soar like an Eagle over the great plains and drift with the spirit of the land you will need to be rocking this Mullet Headband. You’ll get two iconic American brown, braids and a red, white, and blue Headband. It’ll be a party in the USA and you’ll be the stars and stripes in everyone’s eyes.